The Madhya Pradesh High Court has imposed cost of Rs. 25000 on a petitioner for misusing the writ jurisdiction of the court by filing an appeal instead of taking recourse to the remedy available. The court finds its time was “wasted” and on insistence of the petitioner the police was “compelled” to come from Satna with the corpus (woman). When the court asked the corpus (woman) whether she knows the petitioner or want to stay with him the same was denied by her. She also rebutted the contentions made in the petition where the petitioner claimed of married her. The court took serious note of the fact that the appeal was filed by the petitioner who had withdrawn writ petition with liberty to take recourse for grievance under provisions of the Family Disputes Redressal System or the Criminal Procedure Code. 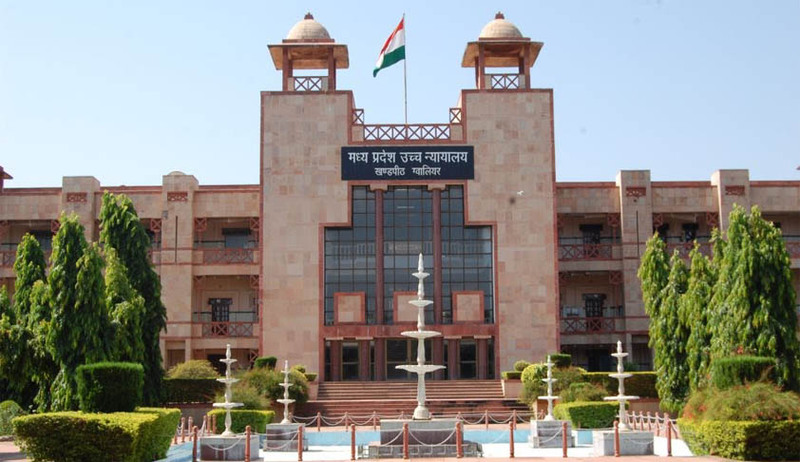 A division bench comprising Acting Chief Justice Rajendra Menon and Justice HP Singh said “the petitioner has misused the process of law and jurisdiction of this Court, should pay cost to the State Exchequer for the expenses incurred by them in producing the corpus from Satna”. The court finds the act of the petitioner to be “incorrect and falsified”. The court directed the petitioner to deposit the cost amount with the Superintendent of Police Satna.